A leading expert in the field of conflict resolution, Professor Robert H. Mnookin has applied his interdisciplinary approach to negotiation and conflict resolution to a remarkable range of problems; both public and private. 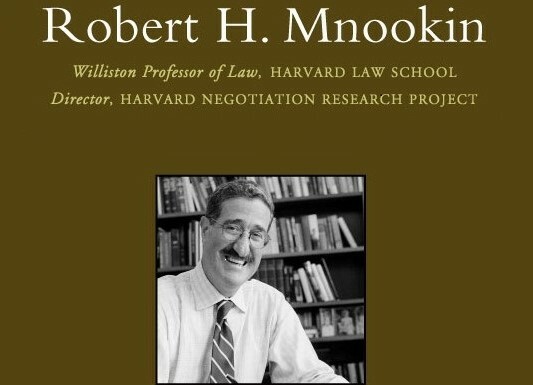 An experienced mediator, Prof. Robert Mnookin has successfully mediated many complex commercial disputes which involved advanced technologies and intellectual property. He has written or edited nine books and numerous scholarly articles. A renowned teacher and lecturer, Prof. Robert Mnookin has taught numerous workshops for corporations, governmental agencies and law firms throughout the world and trained many executives and professionals in negotiation and mediation skills. 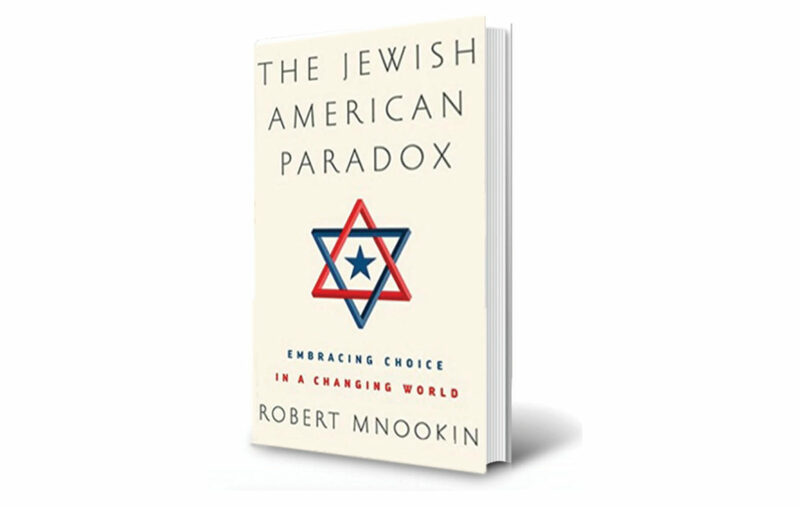 Professor Mnookin's newest book, The Jewish American Paradox: Embracing Choice in a Changing World was released on November 27, 2018. For more information, please visit The Jewish American Paradox. 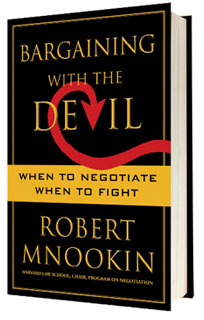 In February, 2010 Professor Mnookin's book, Bargaining with the Devil: When to Negotiate, When to Fight became available in bookstores. For more information, visit Simon & Schuster.